Close doesn’t really count for much in college football. Texas A&M nearly beat No. 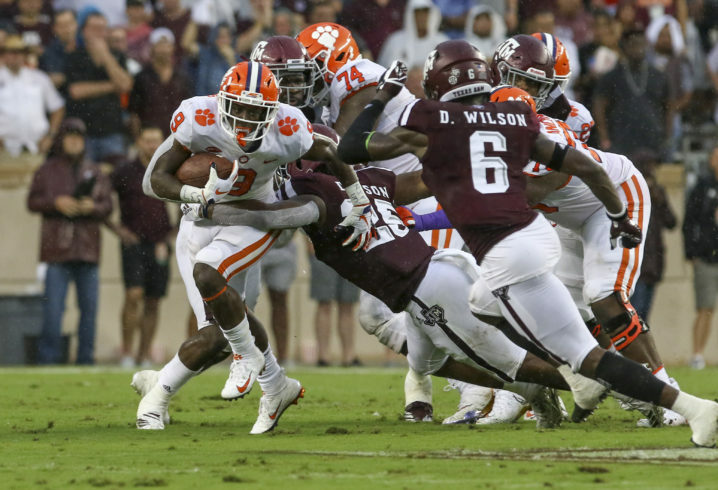 2 Clemson in Week 2, but ultimately, the Aggies missed a two-point conversion attempt that would have sent the game into overtime. 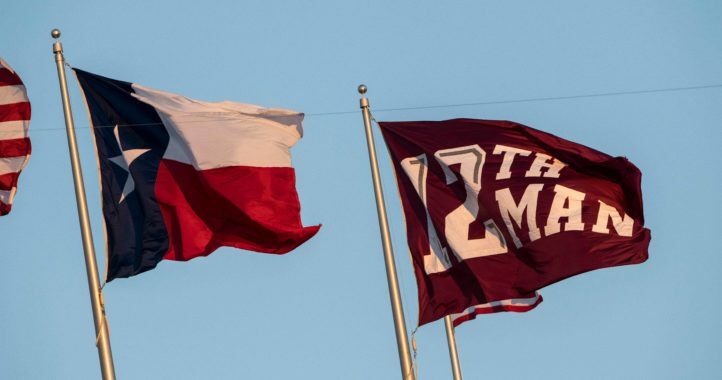 But that doesn’t mean Texas A&M isn’t heading in the right direction. The offense moved the ball up and down the field against the best defense from the ACC, and the Aggies defense played well, too. In fact, the Texas A&M defense played so well, Clemson co-offensive coordinator Tony Elliott was still talking about it on Monday. 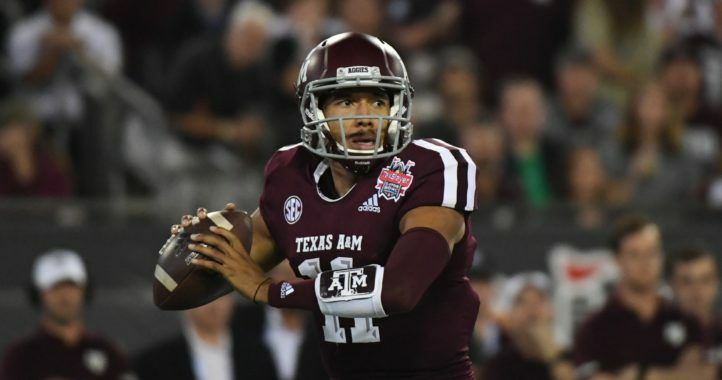 Elliott credited Texas A&M defensive coordinator Mike Elko with a strong game plan and expects other defenses to follow his ‘blueprint’ against Clemson. Clemson made just enough plays to escape with a win, 28-26, despite the fact Texas A&M nearly outgained Clemson by 100 yards, 501-413. The Tigers gained only 52 yards in the fourth quarter. Been saying this all the while. SEC fans criticize Jimbo and claim they’re not buying what he’s selling. Jimbo isn’t the one ya’ll need to worry about; it’s Mike Elko. He is legit.